11,000 Volts Sign and Images in India with Online Shopping Website. Delivery Cost: ₹100.00, FREE Delivery on and above purchase of ₹1000.00. 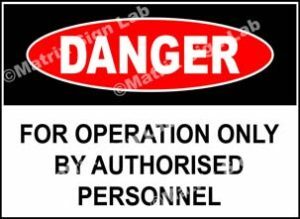 Note: The display signs used in this website are with copyright watermark for image protection. 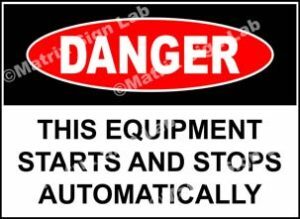 The signs sold to the customer will be without watermark. 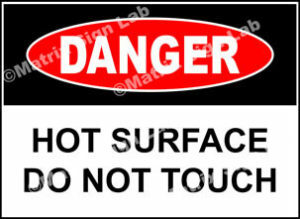 High Quality Sign on PVC Paper (90 GSM Thickness). Can Stick on Anything. Wall, Tiles, Glass, Metal, Wood, Plastic, Etc. 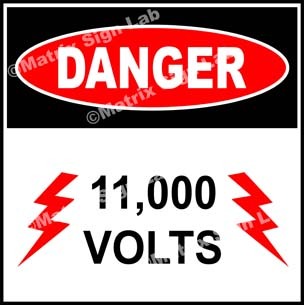 The 11,000 Volts Sign is made using high grade materials to make sure it meets the quality and durability standards. 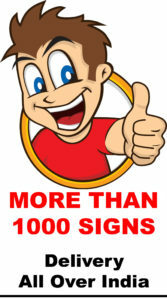 The 11,000 Volts Sign is tested through various processes before it is delivered to the customers.